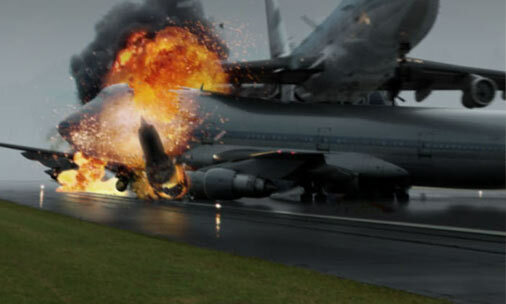 An aviation accident is defined in the Convention on International Civil Aviation Annex 13 as an occurrence associated with the operation of an aircraft which takes place between the time any person boards the aircraft with the intention of flight and all such persons have disembarked, in which a person is fatally or seriously injured, the aircraft sustains damage or structural failure or the aircraft is missing or is completely inaccessible. 1. WIKIPEDIA (2010). Aviation accidents and incidents. Retrieved from Wikipedia on 4 October 2010. This is the NTSB website, with all NTSB investigative information contained within.